How do I check which region of QuickBooks is installed? 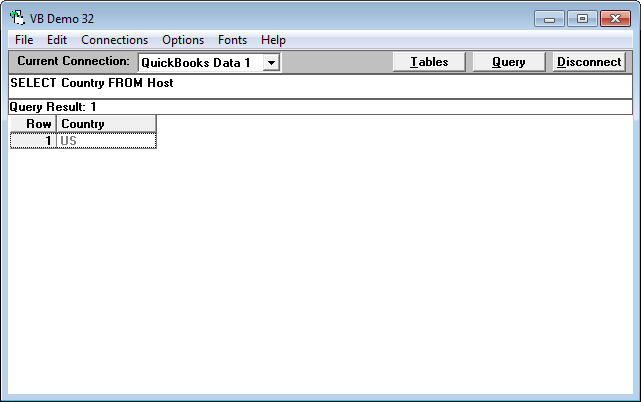 You can query Host table using VB Demo & get detail about your QuickBooks version. The above query will return details of your QuickBooks region. If you are using QuickBooks USA, then the query will return the US as a result. If you are using QuickBooks UK, then the query will return the UK as a result. If you are using QuickBooks Canada, then the query will return the CA as a result. If you are using Reckon Account (i.e. QuickBooks Australia), then the query will return AU as a result. If you have QuickBooks UK version, then you will find en-GB folder under QuickBooks folder. Please refer below mentioned link for more details: How do I check which version and release of QuickBooks is installed? 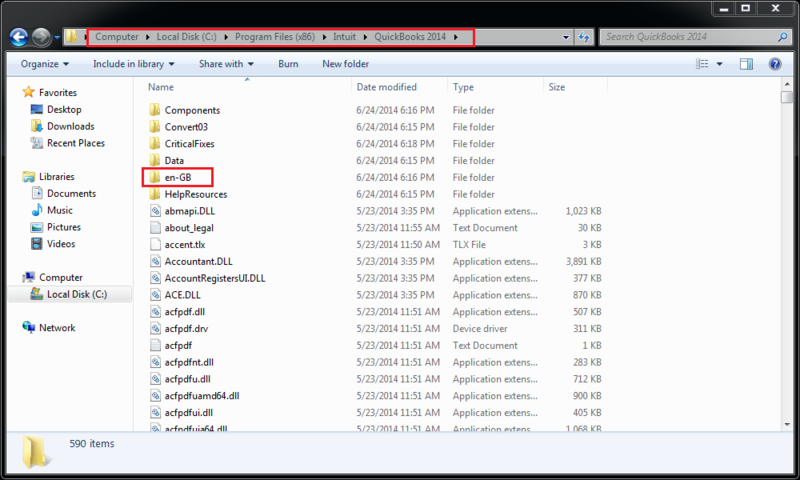 If you have QuickBooks CA version, then you will find en-CA folder under QuickBooks folder.